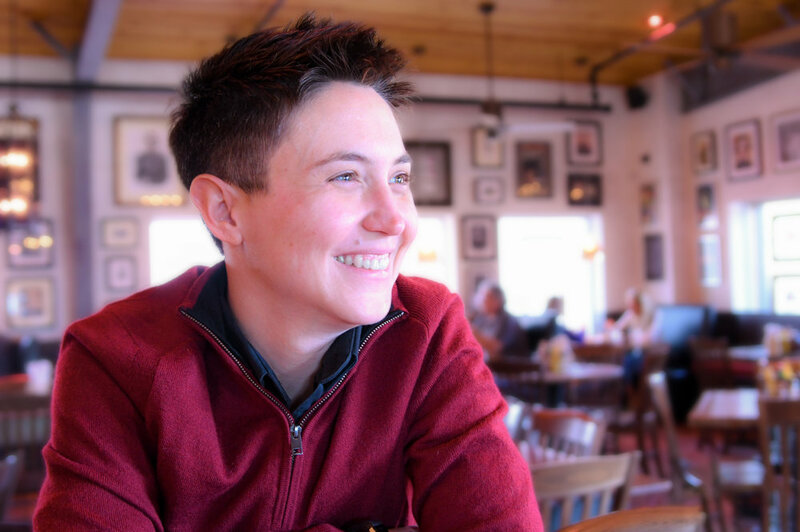 Dana M. Stachowiak, Ph.D. (non-binary genderqueer), is an assistant professor of Curriculum and Instruction in the Watson College of Education at The University of North Carolina Wilmington. She is also the program coordinator for the Master of Education in Curriculum Studies for Equity Education program. Her research interests are in equity literacy in education, support for trans and non-binary students, lived curriculum, and curriculum of place. Dana lives and loves in downtown Wilmington with her wife, Silvia, and their three kids (Amos, Henry, and Luna). If you can't find her, she's probably out kayaking in the swamps. Graham Irvin is a writer from North Carolina. He is a graduate research assistant for the Watson College of Education in the Educational Leadership department. He has an MFA from the University of North Carolina Wilmington, and bachelor degrees in English and Anthropology from North Carolina State University. Graham's writing has appeared in Philosophical Idiot, Show Your Skin, Vagabond City, The Tusk, and New Bile.